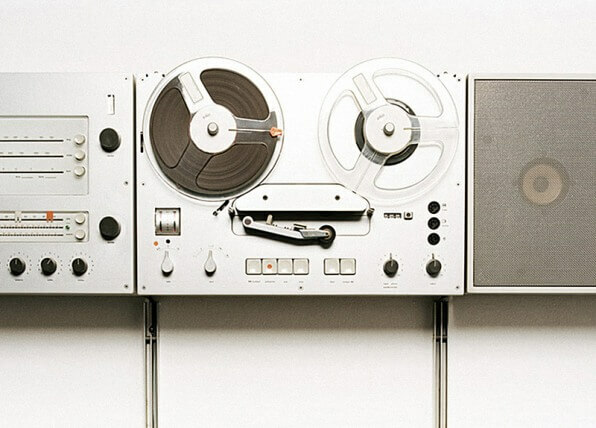 Dieter Rams: If I Could Do It Again…. 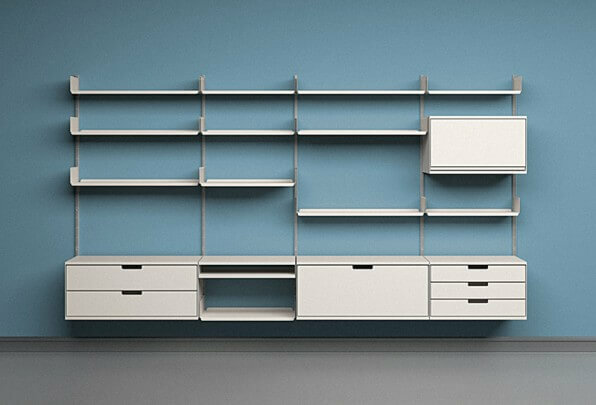 The lauded Braun designer reveals how architecture has influenced his work, what Apple gets right, and the kind of design he truly hates. Gary Hustwit: How did you get started as a designer? What was your training? 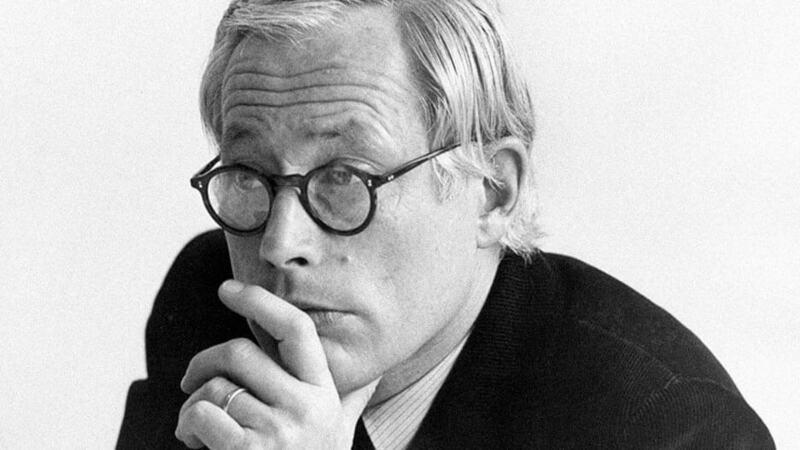 Dieter Rams: I began my studies in architecture at the Wiesbaden School of Art in 1947. I was interested in interior design, but always the emphasis was on architecture. After I finished school, I joined an architectural firm in Germany, Apel, which was doing work with Skidmore, Owings & Merrill, so I came into contact with what was happening in architecture in the U.S. It was a very interesting time after the war; it was like a new beginning in Germany.